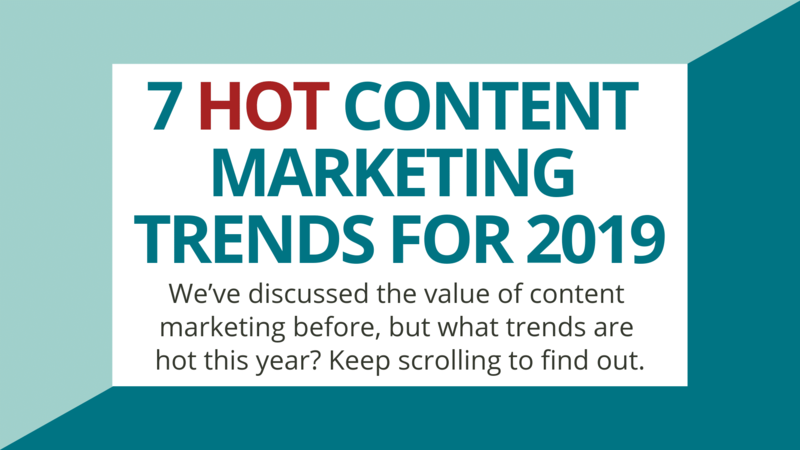 What content marketing trends can you expect to see this year? As our latest infographic explains, consumers want to see authenticity, a personal connection, multiple content formats and more. Keep scrolling for seven trends and tactics to consider wrapping into your content marketing strategy.